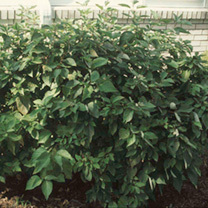 Cornus sericea 'Isanti' is a deciduous shrub and part of a species commonly known as Dogwood. It is a popular species for their bright coloured stems and foliage and sometimes the flowers and berries. It has deep red woody stems that becomes visible more once its foliage has started falling off towards winter after they then turn autumnal shades of red from green. Flowers May-June. Height 100-150cm. Supplied in a 7.5-10 litre pot. 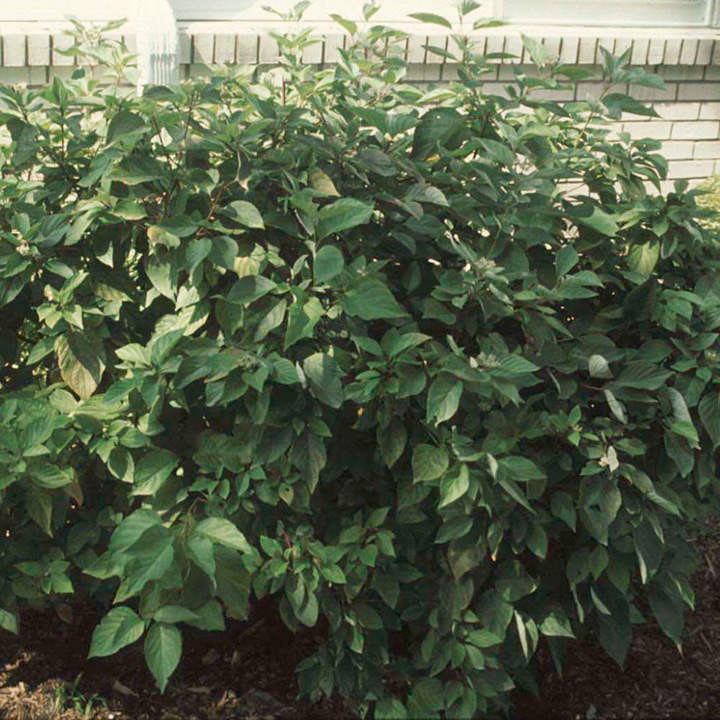 Cornus sericea 'Isanti' is a deciduous shrub and part of a species commonly known as Dogwood. It is a popular species for their bright coloured stems and foliage and sometimes the flowers and berries. It has deep red woody stems that becomes visible more once its foliage has started falling off towards winter after they then turn autumnal shades of red from green. Flowers May-June. Height 100-150cm. Supplied in a 3 litre pot or 7.5-10 litre pot. Ideal for beds and borders, patio pots and containers. Attractive to butterflies and birds. Prefers full sun or partial shade.